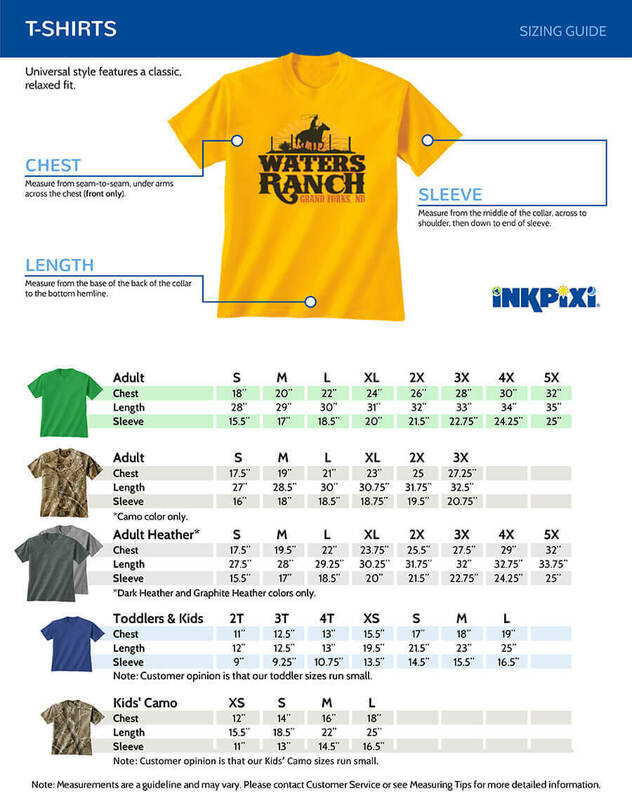 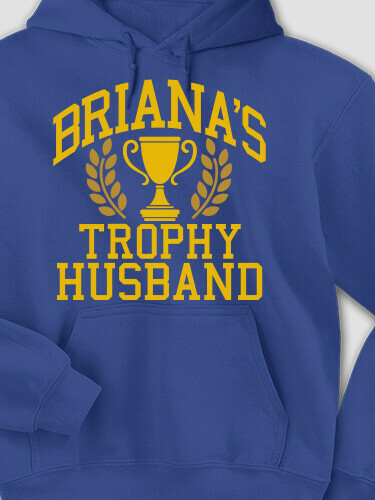 Flaunt your winning personality on a custom tee or sweatshirt. 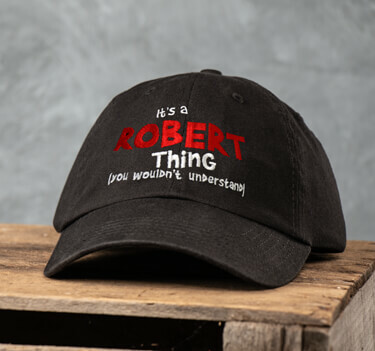 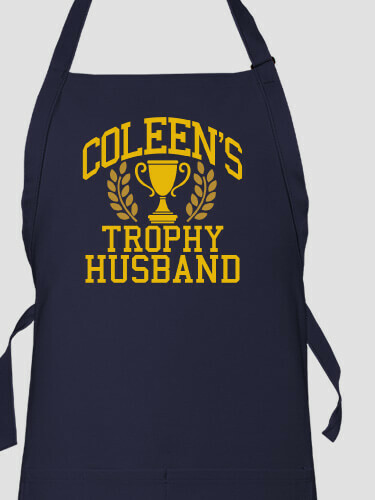 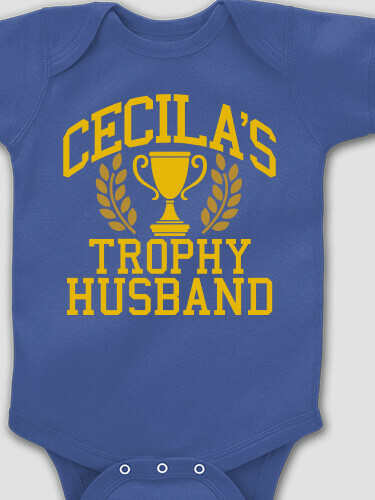 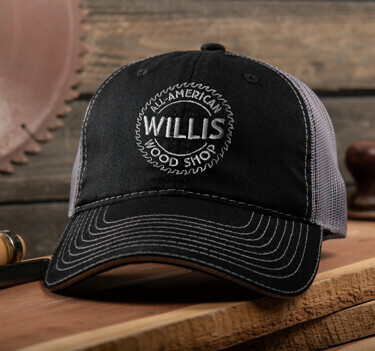 Wear a personalized Trophy Husband hat or beanie for your next get together. 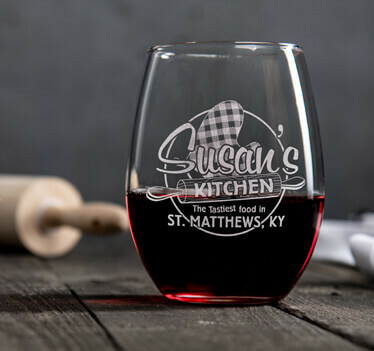 Enjoy a few brews using our fun-loving custom pint glasses, beer mugs, or growlers.